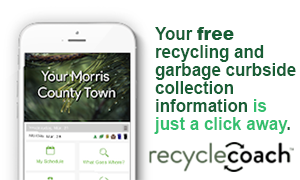 Morris County's Clean Communities program is part of a statewide strategy to prevent litter from accumulating on streets, beaches and waterways, in parks, recreation sites and vacant lots, and to clean up litter. There are three goals: education, enforcement, and cleanup. 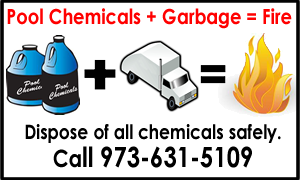 Funding is provided by NJ from a user fee on 15 kinds of litter-related products. This fee is assessed at the manufacturer, wholesale and retail levels. 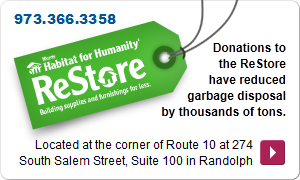 The funds can be used to educate about litter abatement, as well as for litter cleanups. Litter is garbage or trash that is out of place. 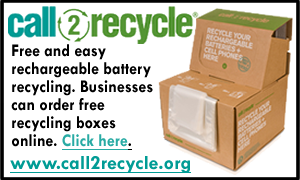 It's found on our streets, highways, lakefronts, parks and school grounds. 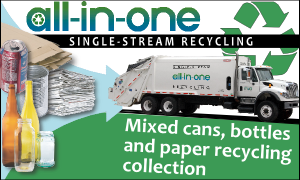 Litter takes many forms such as paper, plastics, metal cans, cigarette butts, food packaging and tires. Morris County (MCMUA) contact: Liz Sweedy - 973-285-8393 - lsweedy@mcmua.com. 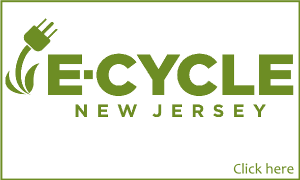 New Jersey's Clean Communities Program: www.njclean.org. 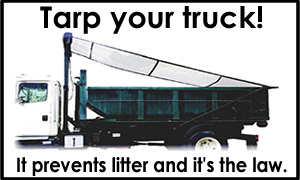 Slam Dunk the Junk - Keep Morris County Litter Free! Morris County's Clean Communities program now provides two new grant opportunity for public schools, grades 5-12, in Morris County. 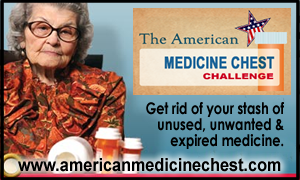 Click here for more information on the grant and how to apply. 2018 "Keep Morris County Litter Free"
The Morris County Municipal Utilities Authority, through the Morris County Clean Communities program, is pleased to announce the results of the 2018 Keep Morris County Litter Free Grant program for public schools. Twenty-three Morris County schools participated in this program and cleaned litter from 212 acres of land this year. 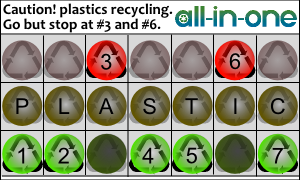 One hundred fifty-nine bags of trash, one hundred twenty-one bags of recyclables, and two tires were collected during the litter cleanups, along with 167 lbs. of scrap metal. One thousand three hundred fifty-three participants worked 2,868 hours to achieve these amazing results. Thanks to all participants! Pictured below are members of the Morris Hills Environmental Action Club during a cleanup in Rockaway Township. The adopted area is near Mount Hope Spring and was heavily littered. The group cleaned a huge amount of dumped items out of the woods, some too large to put into trash bags! Numerous Saturday cleanups were conducted at this site until the group felt the job was done. Unfortunately, the littered area was the result of years of illegal dumping. The club members found kitchen cabinets, parts of cars including a car hood, old tires, pallets, a mattress, a sofa and lots of empty metal cans and shattered glass bottles. It took 10 cleanups to finally get all of the debris removed from this beautiful wooded area and appreciate the natural beauty that was once marred by the littered items. Frank Cappuccio, referring to the Morris Hills Environmental Action Club members said, "I am very proud of the work these young people did!" Mr. Frank Cappuccio is the advisor of the Morris Hills Environmental Action Club, a Science teacher, and the 2016 award recipient of "The Power of Green - Living, Leading, Teaching" award, presented by the Morris County Municipal Utilities Authority during the annual environmental excellence awards celebration on May 20, 2016. 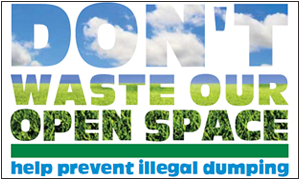 In March 2014, The New Jersey Department of Environmental Protection (NJDEP) announced its “Don’t Waste our Open Space” campaign. The NJDEP's website, http://www.stopdumping.nj.gov cites the problem of public lands all over New Jersey being used as dumping grounds. Litter, garbage bags, tires, televisions, electronic waste, appliances, yard waste, and construction debris is dumped and threatens our local environment, animals and public. This dumping detracts from the natural beauty of our public lands; it decreases property value, and costs the citizens of New Jersey tax dollars to cleanup. The campaign is being developed to advise the public of the State’s crackdown on illegal dumping and to recruit public help in reporting illegal dumping violations. 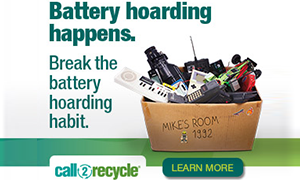 Help to save the environment by participating in the free Ring Leader Recycling Program. 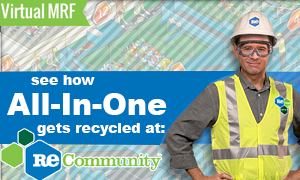 Participants in the program collect ring carriers and ship them back to Hi-Cone for recycling! 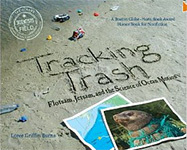 The Morris County Clean Communities program proudly provided the book titled Tracking Trash Flotsam, Jetsam, and the Science of Ocean Motion, by author Loree Griffin Burns, to all public middle schools and to all municipal libraries (those that did not already have a copy). The book provides pertinent little abatement information for students in grades 6 though 8. 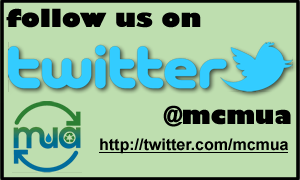 Through the Morris County Clean Communities education program, we hope to change the attitudes and actions of those who litter! Litter is often wind-blown until it is trapped somewhere or goes down a storm drain. to pick up litter and plant flowers, trees and shrubs! Use a lid to prevent the wind from blowing material out. If your material does not fit into one container, use more than one so that loose material is not sticking out. Flatten corrugated cardboard boxes and stack them into one unflattened box. Do not leave loose boxes on the ground. The weight limit for a single container is 50 pounds when full. It is recommended that containers be no larger than 32 gallons each to avoid exceeding the weight limit. Retail stores now sell recycling carts with wheels that are too big. They will exceed the 50 pound weight limit when full. Do NOT use these large 64 and 95 gallon carts. 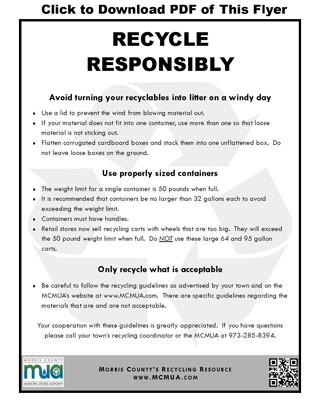 Be careful to follow the recycling guidelines as advertised by your town and on the MCMUA’s website. There are specific guidelines regarding the materials that are and are not acceptable. Your cooperation with these guidelines is greatly appreciated. 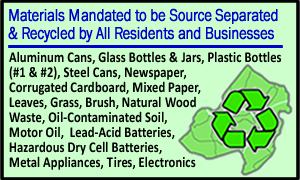 If you have questions please call your town’s recycling coordinator or the MCMUA at 973-285-8394.